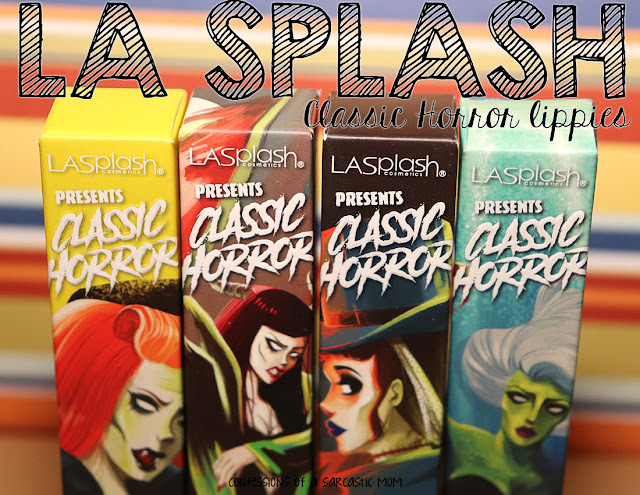 I was able to snag this beauty on clearance at Ulta recently, and I'm super happy about it! 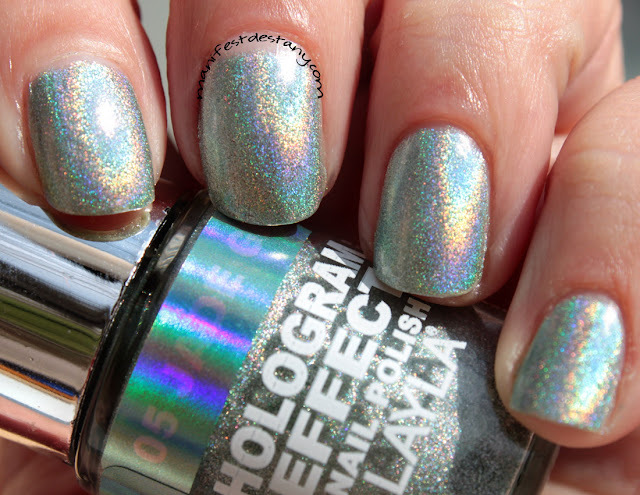 Yes, I'm talking about a holo...can you believe it? I'm not much of a holo person, as any of my followers knows, but when I met the Layla ladies at Cosmoprof last year, I was able to try some of their amazing holos. 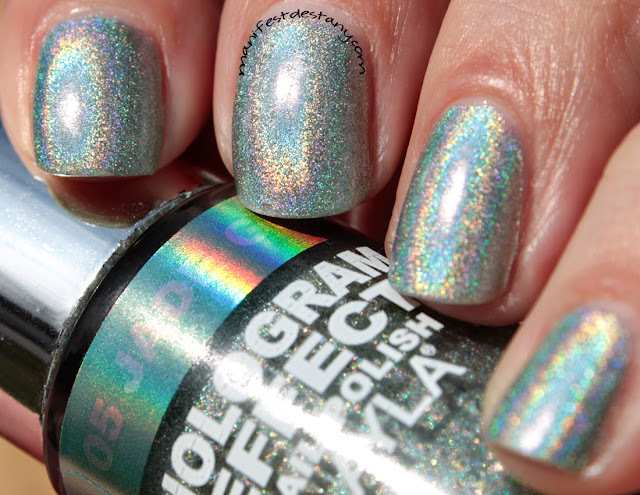 I love them :) I haven't been able to find many other commercial holos I like as well. So this very light airy green (which flashes blue a whole heck of a lot) is right up my alley! It's best to note these pictures were taken after 2 days of wear! Seriously. When I put this polish on, the sky was dreary and rainy and generally yucky. I did take some photos under a lamp, but I just wasn't happy with them. I figure if I could just wait a little bit I could get some sun...and I did! But that's to blame for my pointer middle finger looking like a week-old paint job ! hahah They grow at an accelerated rate compared to my other nails. Yes. It is very weird.